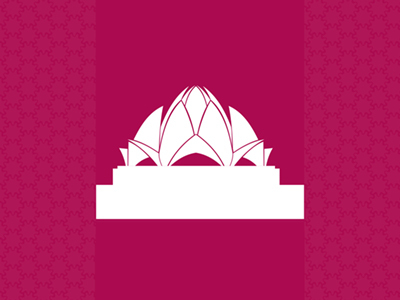 Since its inception in 1844, the Bahá’í Faith has embraced adherents from virtually every country and every ethnic, cultural and socio-economic group. With more than five million followers, it is among the fastest-growing of the world’s religions and the most geographically widespread independent religion after Christianity. A Bahá’í means a follower of Bahá’u’lláh, the Prophet-Founder of the Bahá’í Faith. The Holy Book of laws and ordinances revealed by Baha’u’llah is Kitab-i-Aqdas. 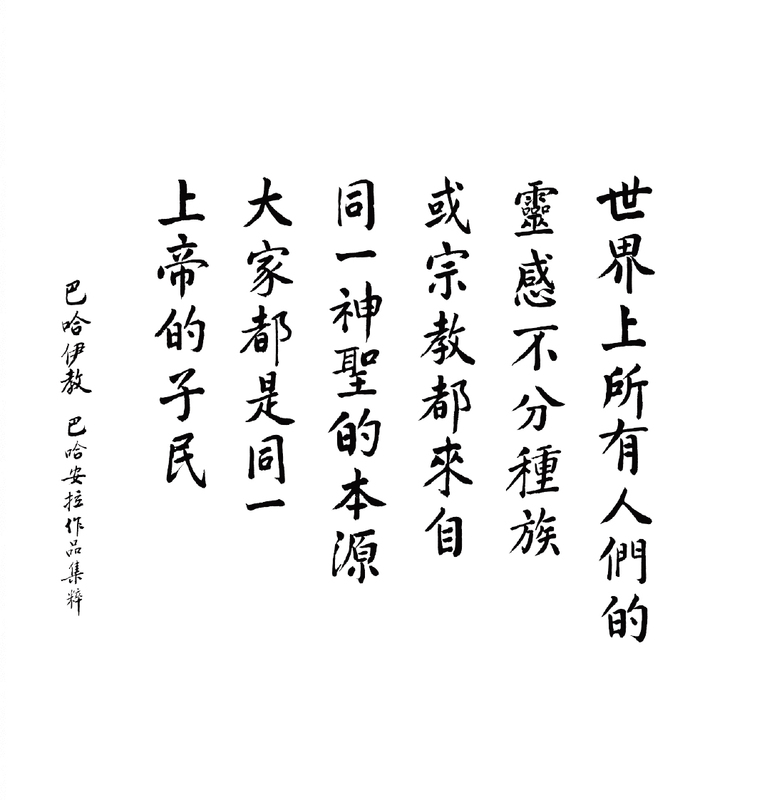 However, the writings of Baha’u’llah are equivalent to 100 volumes. 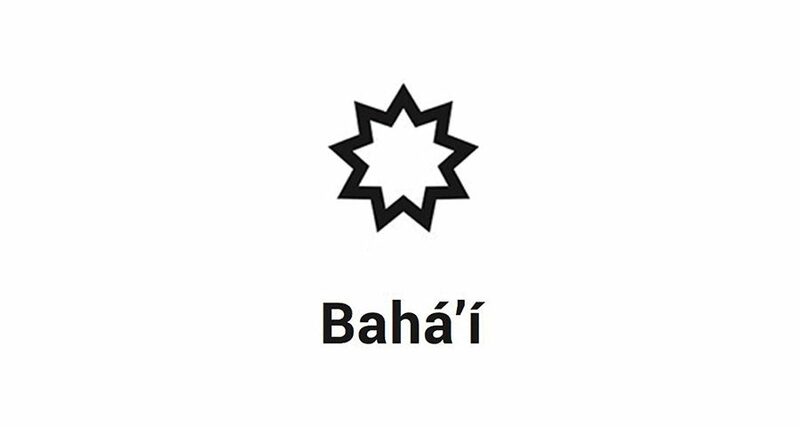 Bahá’u’lláh is the most recent in a line of divine Messengers including Abraham, Krishna, Zoroaster, Moses, Buddha, Jesus, Muhammad, the Báb. Bahá’u’lláh (1817-1892) was born in Persia (now Iran) to a noble family; however, after announcing His universal message of peace and unity to the people of Persia, was subjected to torture, imprisonment and exile for over 50 years at the hands of the Persian and Ottoman Governments. He and His family were exiled from Persia to Palestine (now Israel) often under unbearable circumstances. Bahá’u’lláh’s mission was heralded by the Báb (1819-1850). “The Báb” means “The Gate”, which refers to His mission of preparing people for the coming of Bahá’u’lláh. The Báb was an independent Messenger of God. His message urged religious and social reform and aroused great interest among tens of thousands of followers throughout Persia.